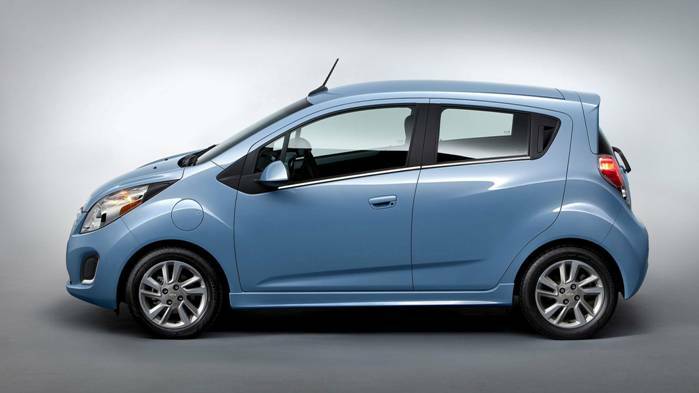 The Spark is Chevrolet’s replacement for the Matiz, which was surprisingly popular given how absolutely awful it was. Fear not, though, as the Spark is a step-up from the humdrum mediocrity of the Matiz. 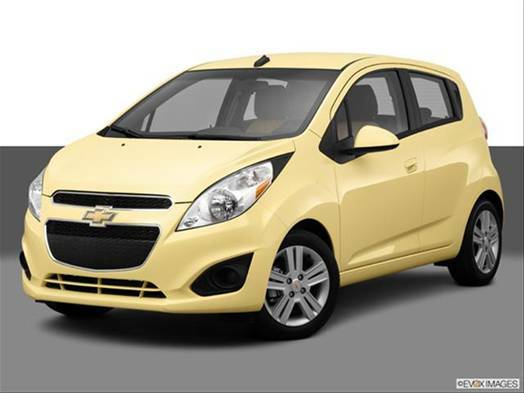 The looks are good for Chevy drivers so the Spark at least allows you to stand out a bit. 5 doors, 5 gears, A/C, RADIO/CD/MP3/USB/Bluetooth, power steering, 8 air bags, central lock, electric windows, adjustable lights.